Just Like A Brand New Car. We Offer Cars With 100% Original Auction Report Based Cars With Money Back Guarantee. 1. Always Check Auction Report. 2. Verify Auction Report From Someone Else. 3. Ask For Japan Yard Pics If Possible. Set your Alerts for Daihatsu Move in Karachi and we will email you relevant ads. 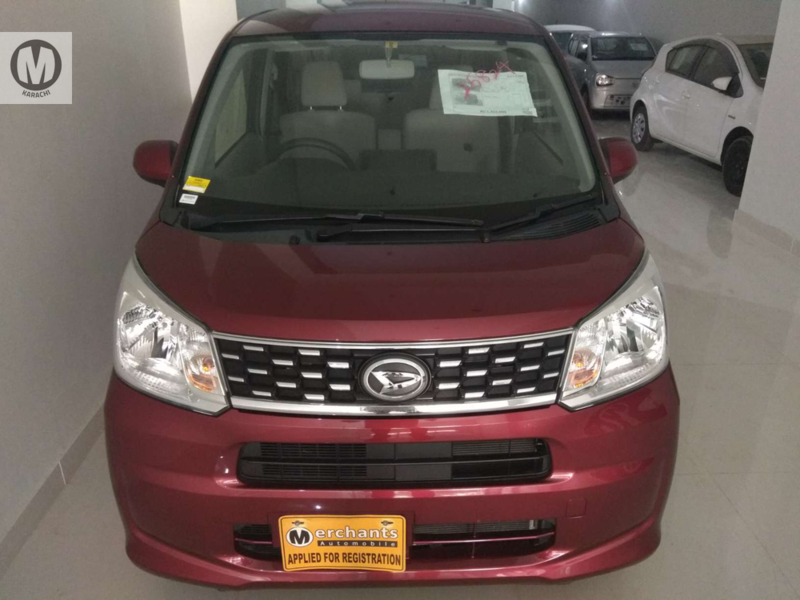 Hi, I am interested in your car "Daihatsu Move L 2015" advertised on PakWheels.com. Please let me know if it's still available. Thanks.